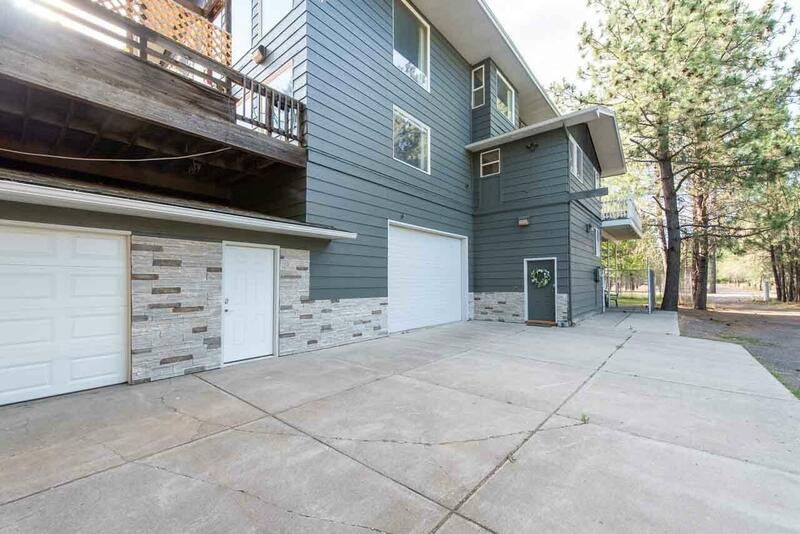 This gorgeous secluded home is located 15 minutes from downtown Spokane; is completely remodeled including, brand new appliances and flooring, high vaulted ceilings, commercial grade kitchen grill, two master bedrooms, sauna, jetted tub, & walk in closet. Complete RV hookup; In-law suite/rental opportunity. 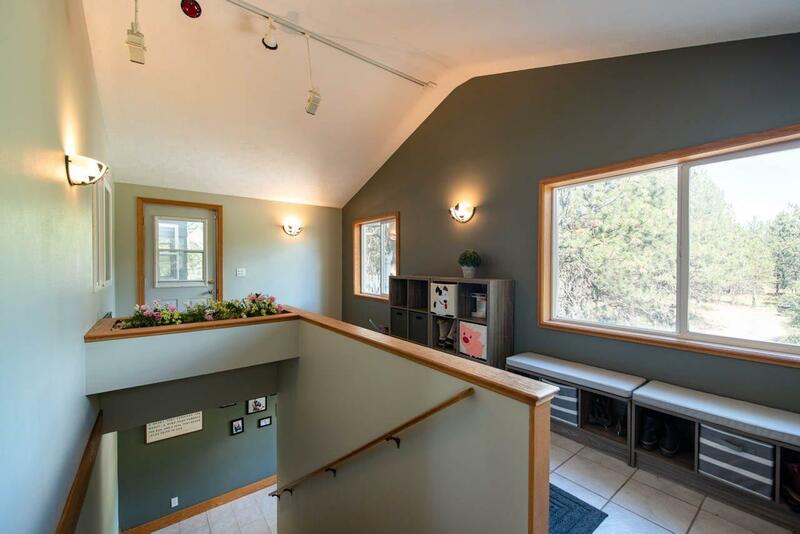 Lots of rooms, 2 offices/sewing rooms! 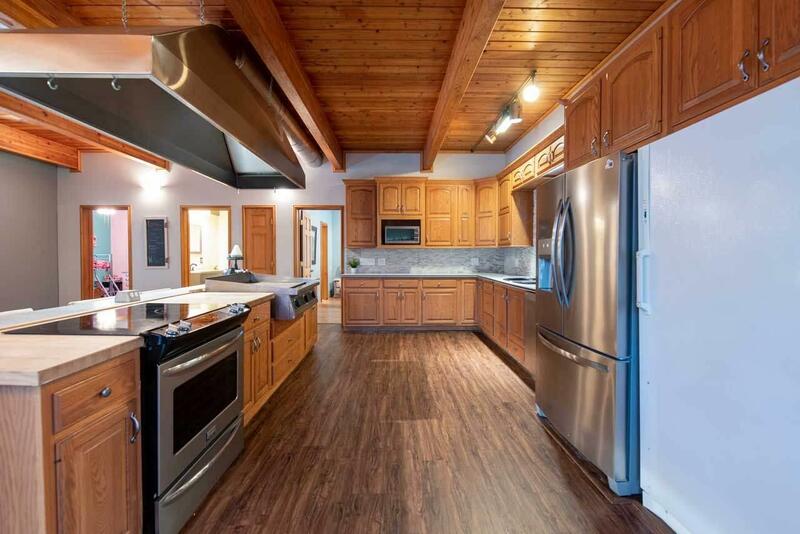 3 car garage with woodshop. 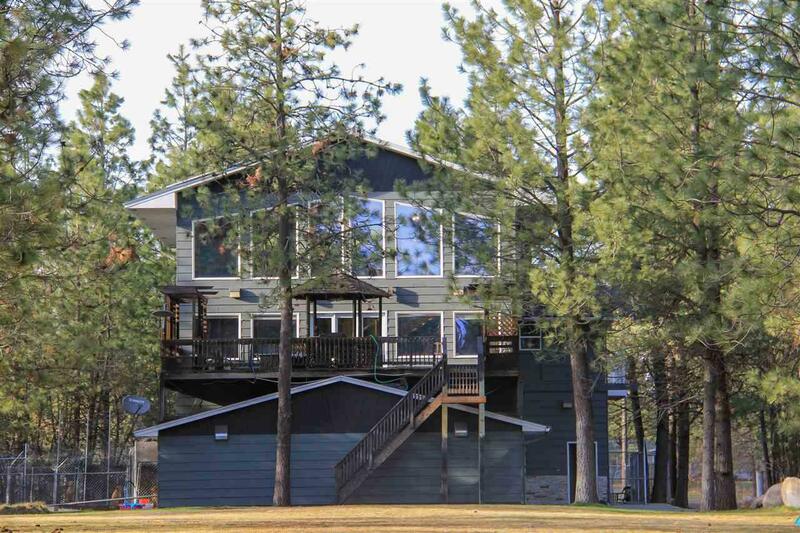 Enjoy the oversized back deck with the golf course like setting on your very own peaceful 5.52 acres with wildlife. Zoned Rural!